Virgin America is offering a deal on deals site Giltcity.com to take a round-trip flight for you and up to 145 of your friends for $60,000. The flight would take you on a full-size Airbus A320, complete with in-flight wifi, seatback entertainment systems, and in-flight meals and drinks. 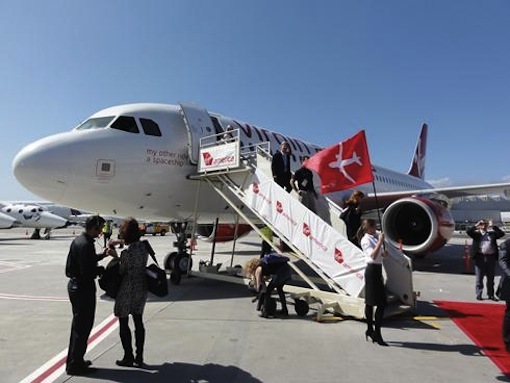 The offer is good for a round-trip flight to any of Virgin America’s nonstop domestic locations, excluding Mexico. 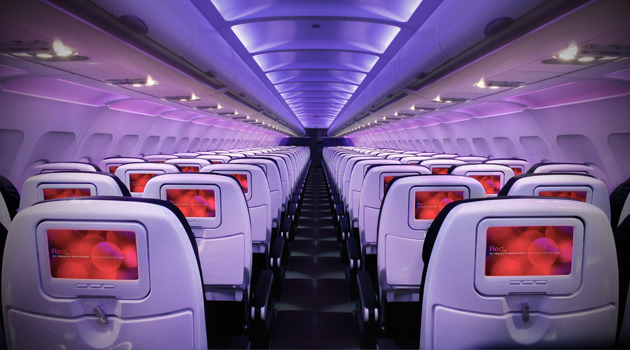 Virgin America said it is also “throwing in a few extra in-flight amenities” to the Gilt member and guests. Travel website Jaunted.com notes that the $60,000 price tag works out to $410 per person if split evenly among 146 passengers. Additionally, the airline is allowing the Gilt member to permanently name a plane in its fleet by painting it on the side of the aircraft.